Earlier today, Google CEO Larry Page announced the end of many projects at Google as well as the closure of Aardvark, a start-up that Google acquired in 2010 that was experimenting with social search. The concept of Aardvark was designed to help people answer questions by searching for the most qualified person on the Web. 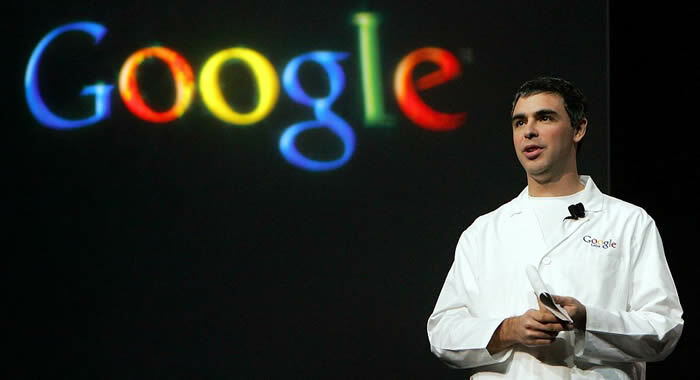 The company was started by former Google employees and is scheduled to be completely shut down by the end of September. Users of Aardvark have until September 30 to download all data related to user accounts. Other projects being shut down by Google include Google Sidewiki, a place to leave comments about any webpage given that the user was logged into a Google account, and Subscribed Links, a 2006 project that allows webmasters to create a custom link that users could add to search results. While users of Subscribed Links only have until September 15 to download archived data, users of Google Sidewiki will be allowed a few months to download content. More projects on the chopping block include Google Notebook, Google Image Labeler, Google Web Security, Google Pack and Google Maps API for Flash. These project closures allow Google to refocus employees onto larger projects such as Google+.